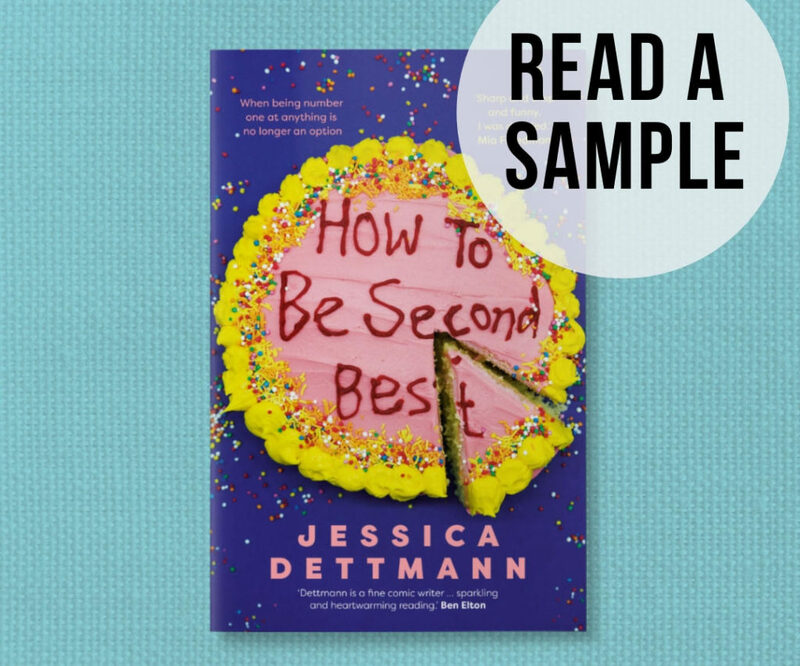 Jessica Dettman, blogger and author of the recently released How to Be Second Best, has had enough of parents suffocating under the weight of comparison. So, in the spirit of her debut novel, she’s embracing the power of self-acceptance and letting herself and her family be … happy. 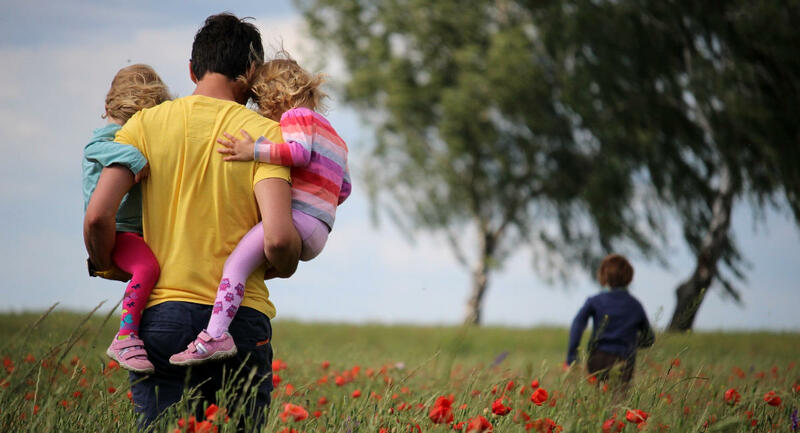 In this guest post, she gives you one remarkably simple way that parents can overcome the information overload that is parenting in the 21st century. It comes down to this: parents today know too much. From the moment our babies are conceived, we are burdened with information about how we can do the best for them – avoid foods like soft cheeses and bean sprouts and ham (they want to kill you and your foetus), take vitamin tablets that make you want to vomit, don’t drink or smoke, only have miserably lukewarm baths, restrict caffeine, exercise, don’t stress (despite all the things out to kill your baby), don’t sleep on your back … the list is endless, and that’s before you even think about how to get the blighter out of your body safely. Then we start googling how much sleep is correct for their age (hint: way more than mine ever agreed to), how many feeds they should be having, when it’s OK to stop breastfeeding, how to make them take a bottle, when they should start rolling over, sitting, crawling, walking, talking, reading, riding a bike, starting daycare, starting school, learning instruments, joining a sports team, doing chores, filing tax returns, running for public office – it’s all too much. It’s pretty easy to enter a low-grade state of panic when you first get pregnant that continues with no end in sight. And then you see how everyone else is parenting better than you. Theodore Roosevelt wrote that comparison is the thief of joy, and now we can see, with the tap of a finger, how the child of girl you haven’t seen since high school can draw photorealistic versions of all the Pokemon characters while your kid at the same age still thinks the point of crayons is peeling the wrappers off. What’s my solution? Try to build a life like your parents had: hang out (virtually or IRL) with a smaller gang, some who have smarter kids than yours and some whose are a bit thicker. Stick with your tribe, and lock everyone else out of your cave. You’ll still have your beliefs challenged – your kid will always end up friends with a child whose family does everything differently from you. But try not to go looking for reasons to feel bad. It’s all right if your kids don’t eat an entirely organic diet stored only in stainless steel and glass. Eating a cheese and Vegemite sandwich out of a plastic box that’s been in the sun all day won’t kill them (I hope, although the Internet of Doom begs to differ). For millennia many kids have mostly turned out all right. Yours will too. The odds are in their favour. This entry was posted in Guest Post and tagged advice, family, how to be second best, jessica dettman, parent. Bookmark the permalink. "Unconventional approaches to the challenges of 21st century parenting"